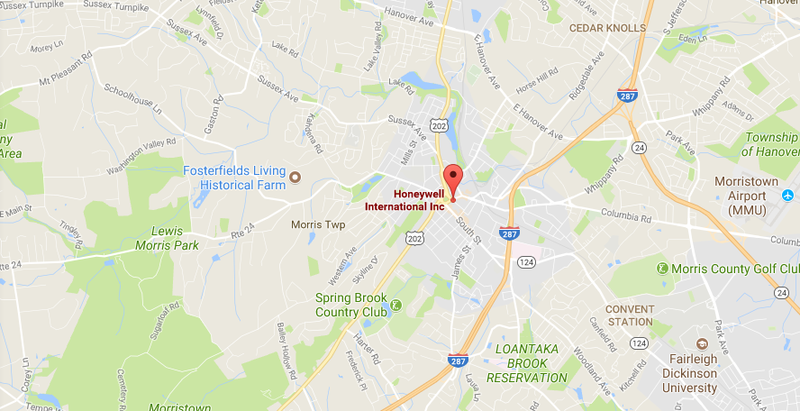 Honeywell Headquarters is located in New Jersey, United States. The electrical and electronic manufacturing company produces a wide range of consumer and commercial products for corporations, governments, and private customers. 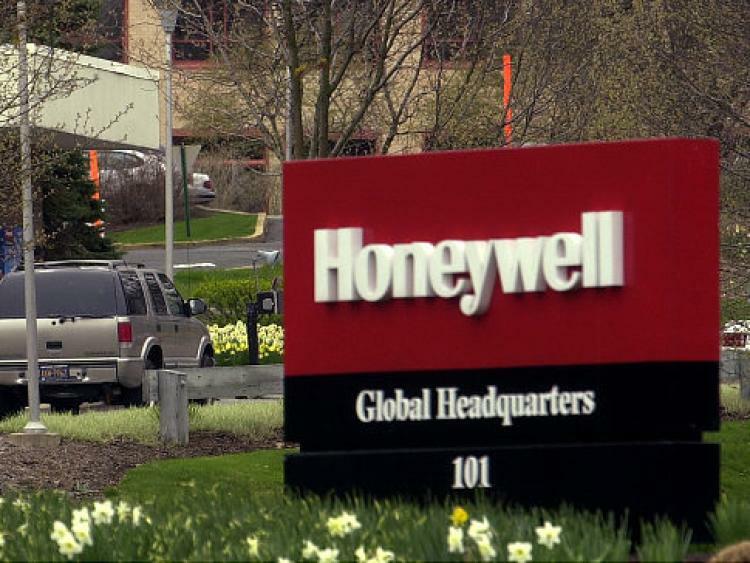 Honeywell International Inc. was founded by Mark C. Honeywell in the year 1906. Till date, the U.S. based company has expanded its locations throughout the world and employees over 129,000 people. Company Headquarters provides a complete information of the Honeywell headquarters and customer service phone numbers. Read on to find Honeywell headquarter address, customer service phone numbers, social networking accounts, live chat support, and headquarter executive team and more. Step 1– To access the live chat window of Honeywell click here Link. Step 3– Click on the ‘Start Chat’ button and you are ready to go.